Extra space for your photo highlights! 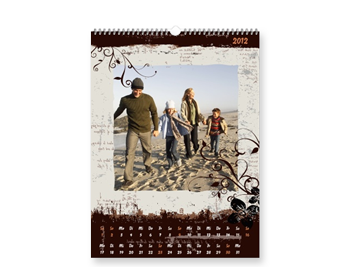 This 29.7 x 42.0 cm XXL wall calendar with your favourite photos will be a real feature on your wall month by month. 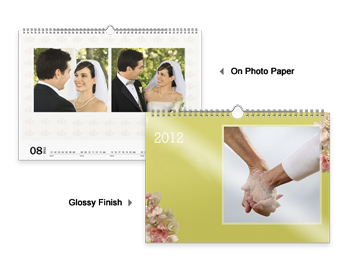 Select your favourite from our range of calendar layouts and designs to make this showpiece even more individual. 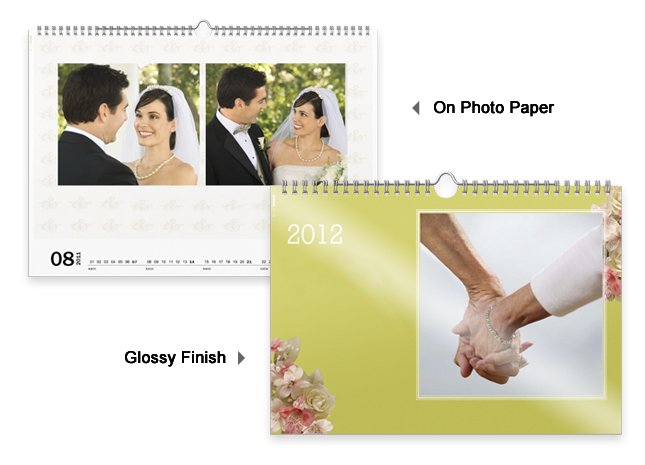 With its flexible choice of starting month, you can order the wall calendar all year round.